I would just take out a little section of my hair and apply the product and see how that section behaves as opposed to the rest. Maybe wear a little bang and pull the rest back in a puff and see how the bang looks at the end of the day. Yea that’s what I did, styled my bangs with it…but that’s also in vain because I have diff curl patterns and textures all over my head! LOL They seriously do this and expect you to buy the containers on their shelf for full price. I once was looking for cleansing pads for the skin in the Body Shop. 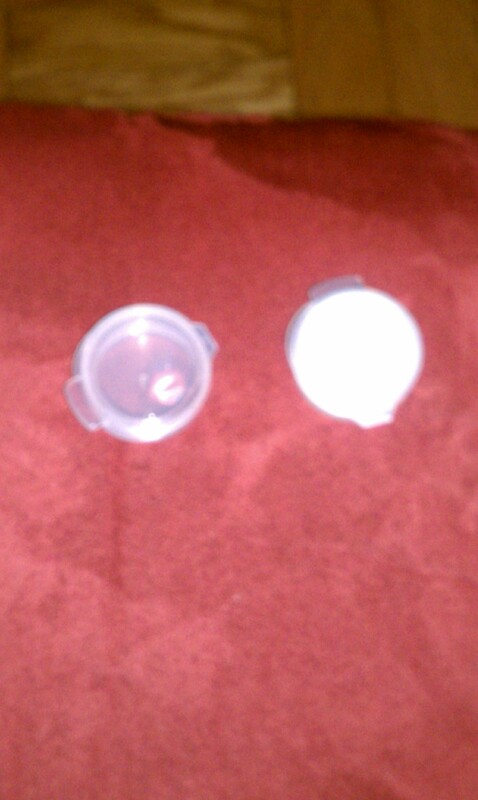 The chic gave me a tiny lip balm container of the cleanser, and it evaporated within in one day frame. So yeah they don’t intend to give you a lot. No one can sample from this really. Do they take returns for hair care products at Sephora? They sure do, so I def bought a full size gel and it will be going right back if I dislike it! Ha ha! I know what you mean by Sephora’s samples. Depending on the store and sales associate, I am able to get something a little better than that, but sometimes I have to ask if its a hair care of body product where I would need more than a drop. Yea I was like whose hair is this going in?!?!? Especially something like gel and not just a serum to top off. Trippin, I tell ya!